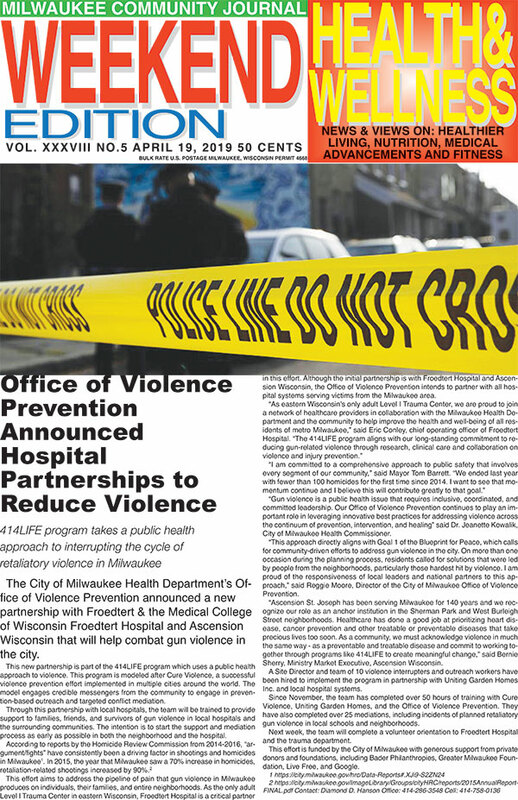 MILWAUKEE – The Board of Supervisors unanimously adopted (18-0) a resolution today to study the how the Office of the Sheriff might serve as transit security for the Milwaukee County Transit System (MCTS). Milwaukee County has a responsibility to provide a safe and secure environment for our drivers and passengers. We need sheriff’s deputies with full law enforcement authorities – including the power to make arrests – on county buses,” said Supervisor Dan Sebring, sponsor of the proposal. Supervisor Sebring’s resolution calls for the Office of the Sheriff to lead the study of how it might assume full law enforcement authority over transit security duties currently provided to MCTS by a private vendor. Currently, Milwaukee County contracts with a private firm to provide security on MCTS buses at an annual cost of $1.5 million. Sebring’s resolution calls for exploring all available funding sources including state and federal law enforcement grants. The resolution calls for the study group to report back to the County Board no later than May of 2019. 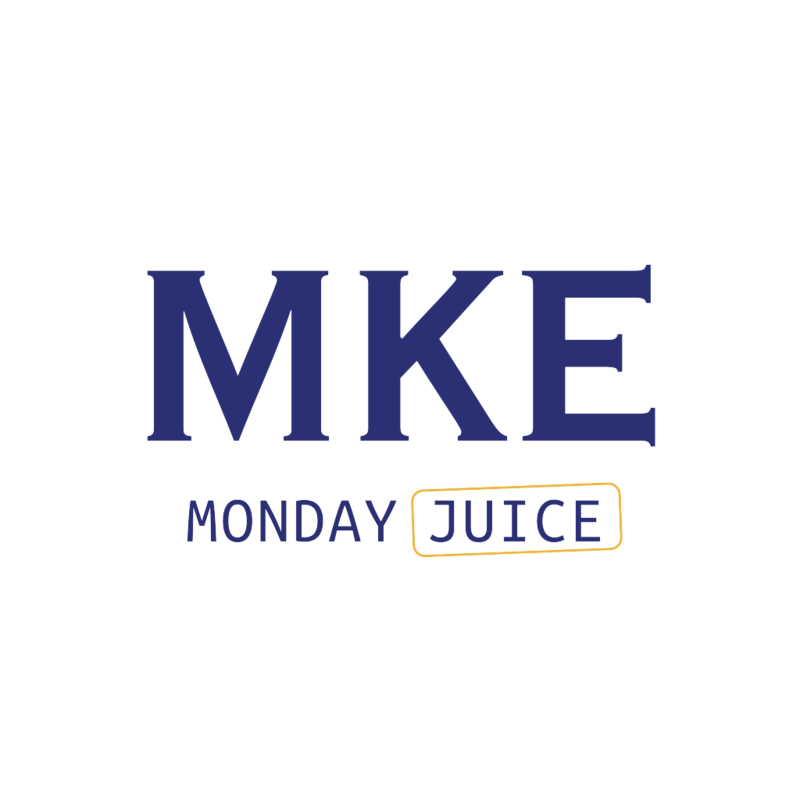 MILWAUKEE, TUESDAY, AUG. 28, 2018 – The sparkling Milwaukee Bucks arena isn’t the only new thing opening this week. 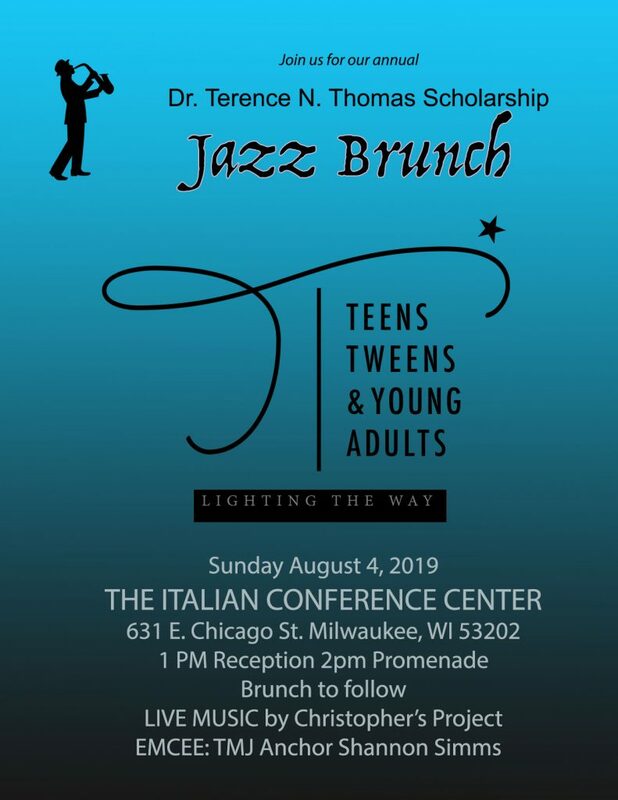 Milwaukee County Executive Chris Abele announced today that MCTS Route 33 will begin providing service to Fiserv Forum midday on Wednesday, Aug. 29. In addition to Route 33, numerous other MCTS routes stop a short walk away from the arena district. 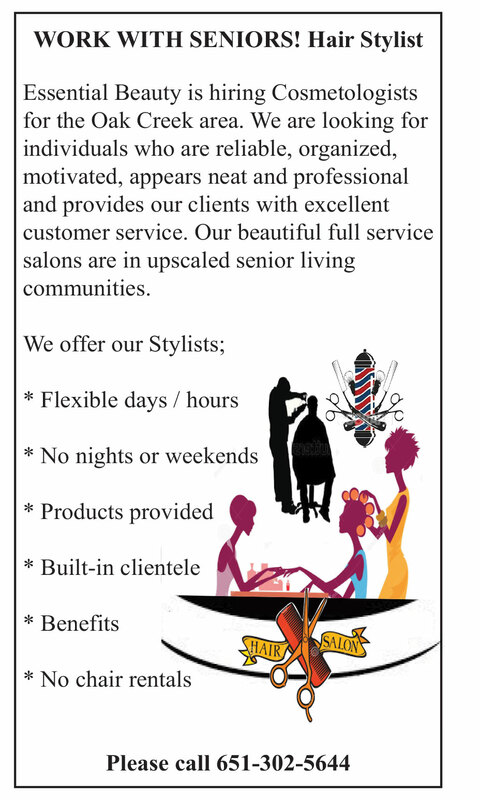 MCTS service makes it easy and accessible for everyone across the community to enjoy all that this new venue provides. Taking Route 33 or any MCTS bus is as easy as a Khris Middleton to Giannis Antetokounmpo alley-oop . Simply download the free Ride MCTS app to plan your trip, track your bus and buy your ticket, or visit RideMCTS.com to see all the routes and schedules that will get you to games and special events. Bayshore to Summerfest is Back! Milwaukee, WI – The best way to get to Summerfest just got even better! MCTS announced two big changes today; they are improving your ride to the Big Gig to make your trip faster and easier. • Riders on MCTS Summerfest Freeway Flyers will now pay when they get to the Summerfest grounds. In the past, riders paid on the bus, which was often slow. 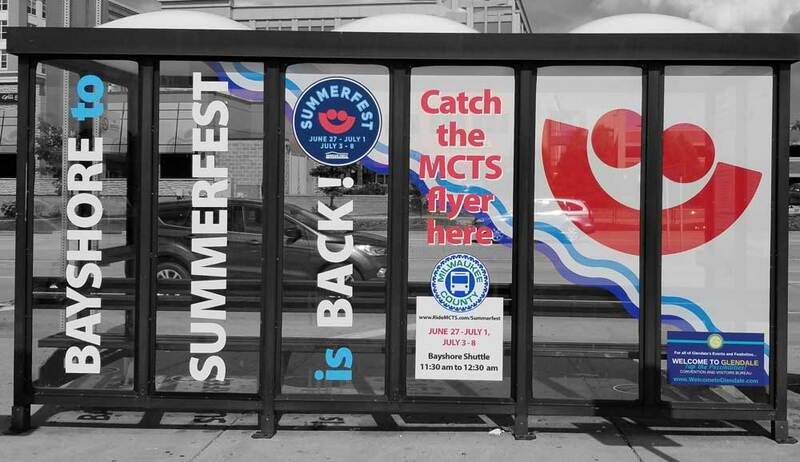 • After a 15-year hiatus, MCTS will again provide Freeway Flyers service to Summerfest from the Park-Ride lot near the Bayshore Town Center. Riders at the 10 Park-Ride lots in Milwaukee and Ozaukee Counties that MCTS serves for Summerfest will simply board the bus when it arrives and then pay for their trip as they walk into Summerfest. This new payment process will mean an end to the long lines and slow boarding from past years as people tried to stuff crumpled bills into the farebox on the bus. This change will allow buses to get to and from Summerfest quicker. This change is only in place for Freeway Flyers rides and does not impact regular routes or the Summerfest Downtown Shuttle. People on those routes will still pay when they board the bus. Also, new this year, when Freeway Flyer buses pull into the Summerfest lot, riders will be directed to ticket booths staffed with MCTS employees. At that point, riders will pay for the round-trip fare and receive a wristband that gets them back on the bus at the end of the night. Riders can pay for their trip with cash, credit card, the MCTS M•CARD or Pre>Fare the MCTS Digital Ticket. When leaving Summerfest, if a rider does not have a wristband, they must purchase one for the return trip at the ticket booth, by paying the full fare. 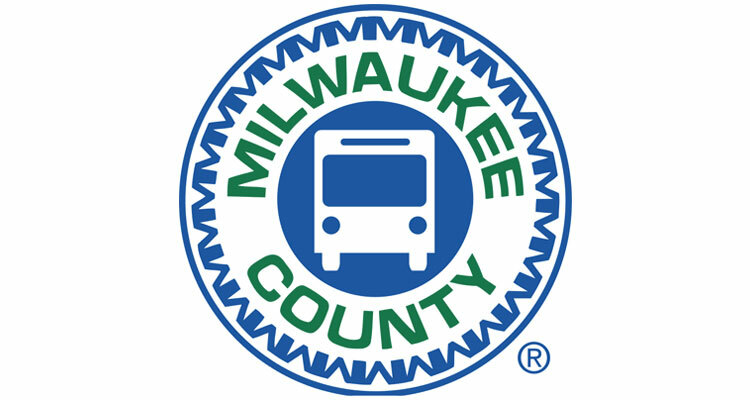 “We are proud to once again partner with MCTS and Milwaukee County to provide a convenient way to get people to and from Summerfest,” said Don Smiley, President and CEO of Milwaukee World Festival, Inc. “Taking the bus from the various park ride lots, as well as the downtown shuttle, is easy and ensures a hassle-free trip. In addition, we strongly encourage our Summerfest fans to plan ahead and leave their backpack or large bag at home, cinch bags or small purses with a maximum size 9”x10”x12” will be allowed,” Smiley added. Payment isn’t the only new feature MCTS is rolling out for Summerfest 2018. For the first time in 15-years MCTS will provide service from the Silver Spring Drive Park-Ride lot near Bayshore Town Center. People will be able to park in the Park-Ride lot and on the third level of the Bayshore parking structure. “People across Glendale and surrounding communities will benefit from this added service from MCTS. Taking the bus to Summerfest is easy, inexpensive and a great way to avoid adding to the traffic and parking congestion,” said Glendale Mayor Bryan Kennedy. The Glendale Convention and Visitors Bureau will provide restroom facilities and some limited live entertainment at the Silver Spring Park-Ride lot during Summerfest.